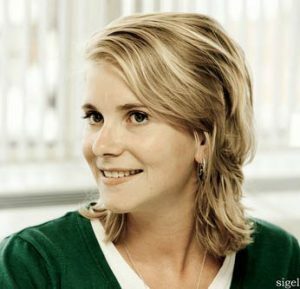 Valerie Stam is heading up the Wi-Fi product team for the biggest operator in the Netherlands, KPN. KPN is one of the most committed Wi-Fi carriers in continental Europe with thousands of Wi-Fi hotspots in their footprint. Valerie is a great advocate for carrier Wi-Fi and an outstanding contributor of insight to the Wi-Fi NOW community. We’re delighted that she’s joining us in Berlin.